Available again! 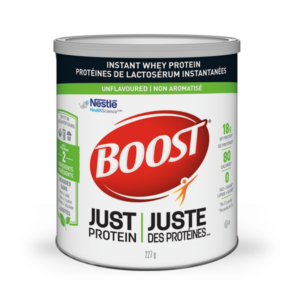 Get a sample of BOOST Just Protein, Whey Protein Powder. You’ll receive 3 sample packs (7g each) of BOOST Just Protein. Register or log into the Checkout51 app and scroll to bottom of the offers list to find the free BOOST sample offer. Allow up to 8 weeks for sample to arrive. Only available for a limited time. Note: I can only see this offer on the app and not the desktop version.